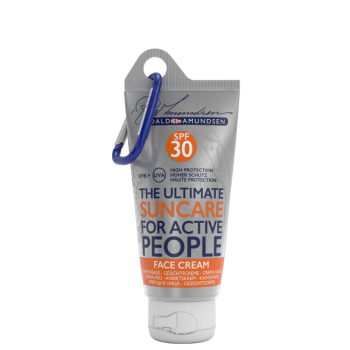 Sun Cream for the Adventurer – Discover Roald Amundsen Suncare! Here you can find suncare products with various SPFs – discover the product variety: Face Creams with SPF 30 and SPF 50, suncream with SPF 30 and 50, lip balms with SPF 25 and much more! 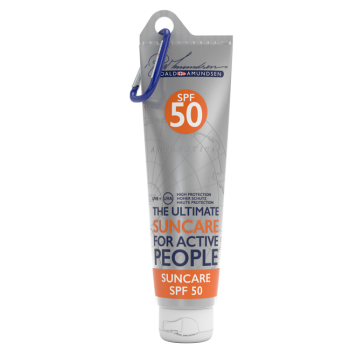 All our sun creams are water resistant and non greasy. The creams are easy to apply and leaves your skin soft and smooth.